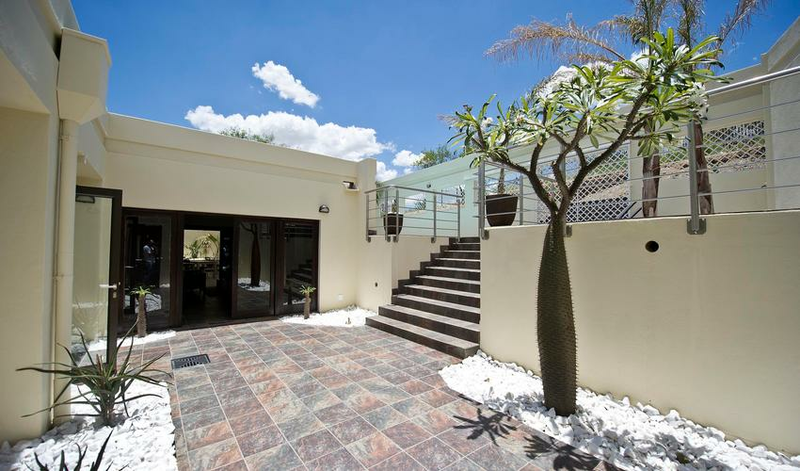 Galton House, named after the famous explorer Sir Francis Galton, is a mere ten-minute drive from the center of Windhoek and an easy 30-minute drive from the airport. 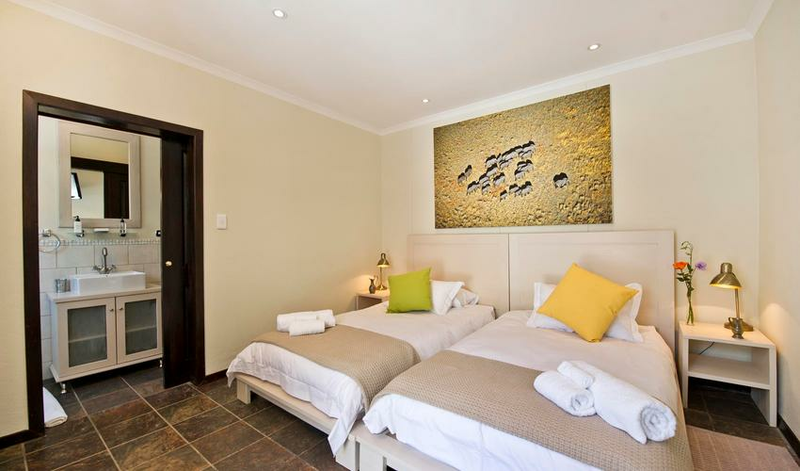 Galton House has 4 double, 1 triple, 2 twin, and 1 family en-suite room. It is comfortable and cozy, leaning far more to the side of a guesthouse than a hotel. 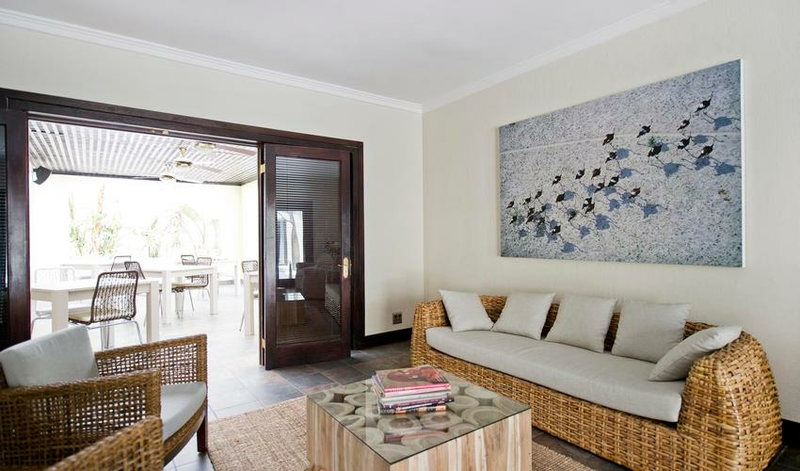 The house itself is decorated in a minimalist and understated way, with walls adorned in impressive photography reflecting the culture, landscape and wildlife of Namibia. 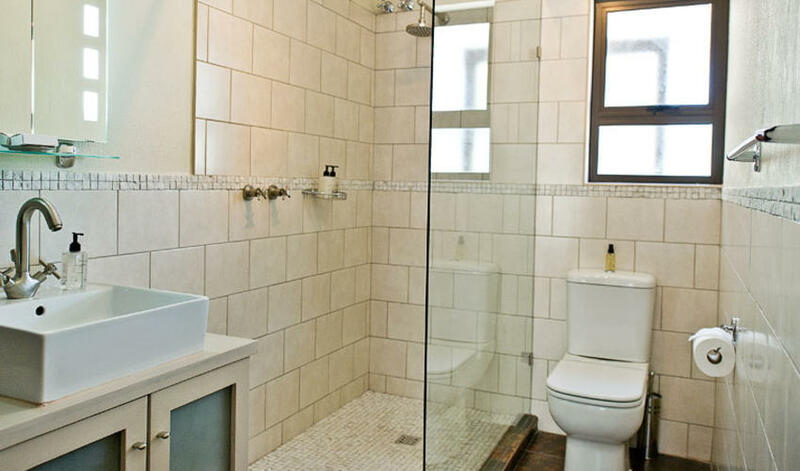 It is cheerful, youthful, and clean and all at a very low price point. For those who are looking for a no-fuss place to stay at the end or beginning of a trip, this is the perfect place. 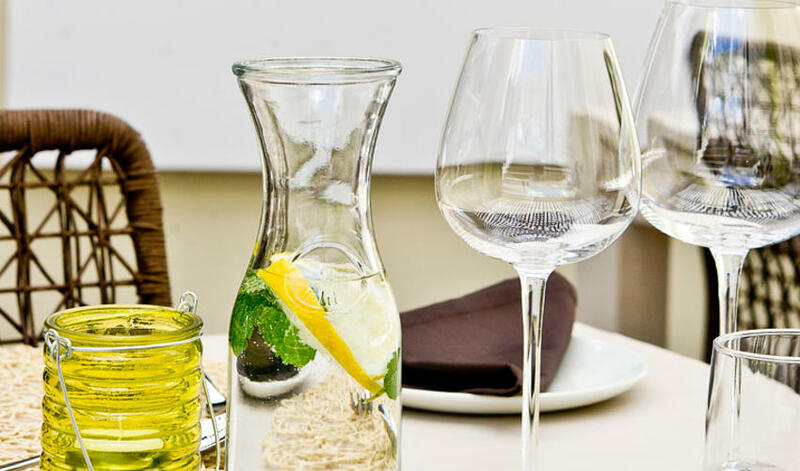 The food is excellent, the pool is lovely, and the staff is very friendly. 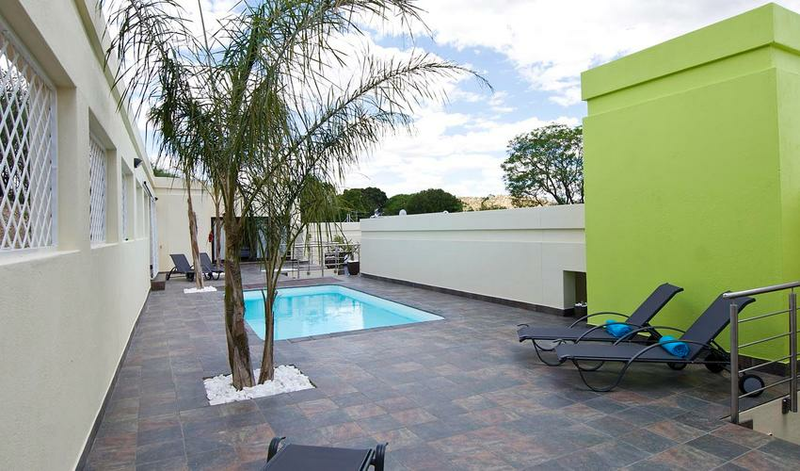 For its low price and its accessibility to Windhoek, we really love Galton House.